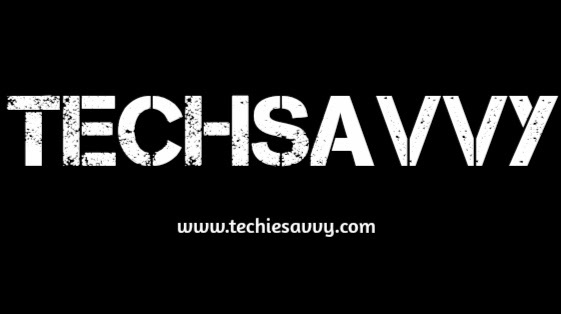 If you haven't already, then do subscribe to stay updated on all the latest posts that we release, here at TechSavvy and even more. Facebook - Here I post updates to all the posts that are being published. Along with that I upload some selective pictures / infographics on tech stuffs so that you get a good idea of the stuffs without having to open the site! Instagram - In here, I post infographics and images detailing the latest tech stuffs, reviews and even comparisons in a pretty amazing fashion, packing a whole lot of info in a pretty lucid and easy to read manner! Now stop reading and check (Read: Follow) these accounts. And you could follow me, Adhip (the admin) on Google Plus too!